Algaecide Poly POWER 60 is a highly versatile algaecide that controls and prevents all types of pool algae. Algae prevent is non-foaming, so no need to buy additional foam down products. This algaecide/algae preventative can be utilized with chlorine or bromine systems. This product is a great universal algaecide and is ideal with attached spas. 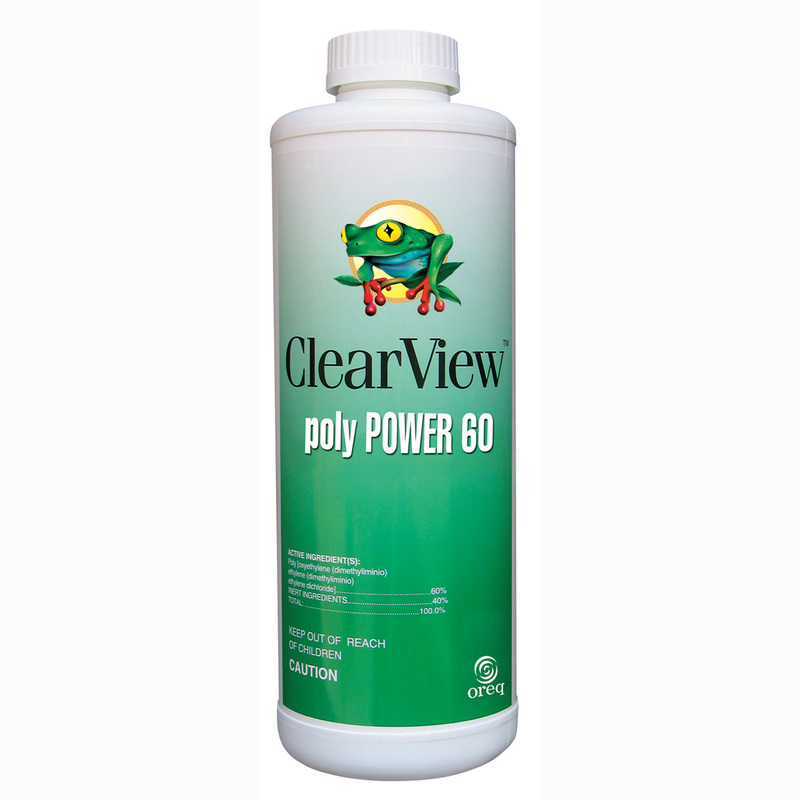 Stop algae growth before it even becomes a problem with Algaecide Poly POWER 60. · Initial Start-Up with Visible Algae: 11-17 oz. per 10,000 gallons of water. 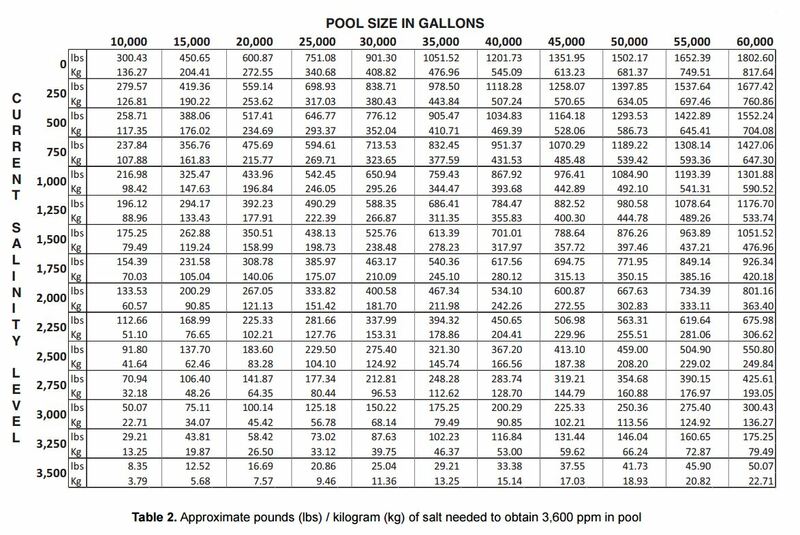 · Initial Start-Up for Freshly Filled Pools: 6-11 oz. per 10,000 gallons of water. 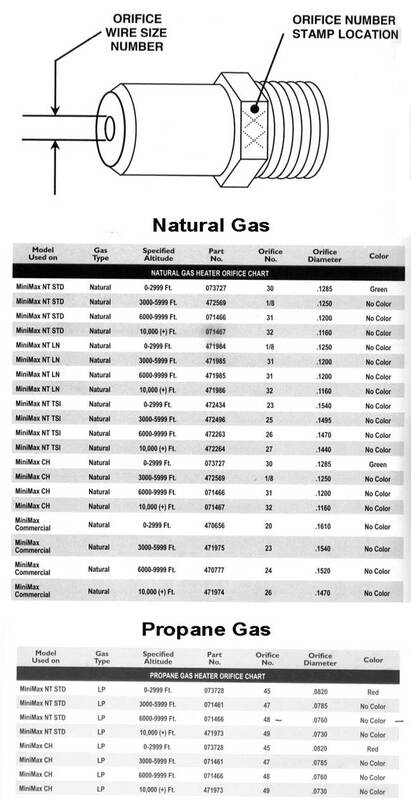 · Maintenance Dosage: 2-4 oz per 10,000 gallons every 5-7 days. · Algaecide Poly 60 should be used on a weekly basis along with a routine sanitation treatment to control algae before it starts. 1. Pool containing heavy growth of algae should be cleaned prior to dose of 11-17 oz. per 10,000 gallons of water directly into pool. 2. Remove settled algae debris by cleaning. 3. For treatment of a freshly cleaned and filled pool, pour the initial dose of 6-11 oz. per 10,000 gallons directly into pool. 4. Additions of 2-4 oz. per 10,000 gallons of water should be made every 5-7 days after initial treatment for maintenance. 5. Wait at least 15 minutes after application before entering pool.